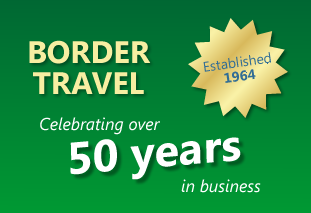 Border Travel was established in 1964 and has remained independent throughout that time. 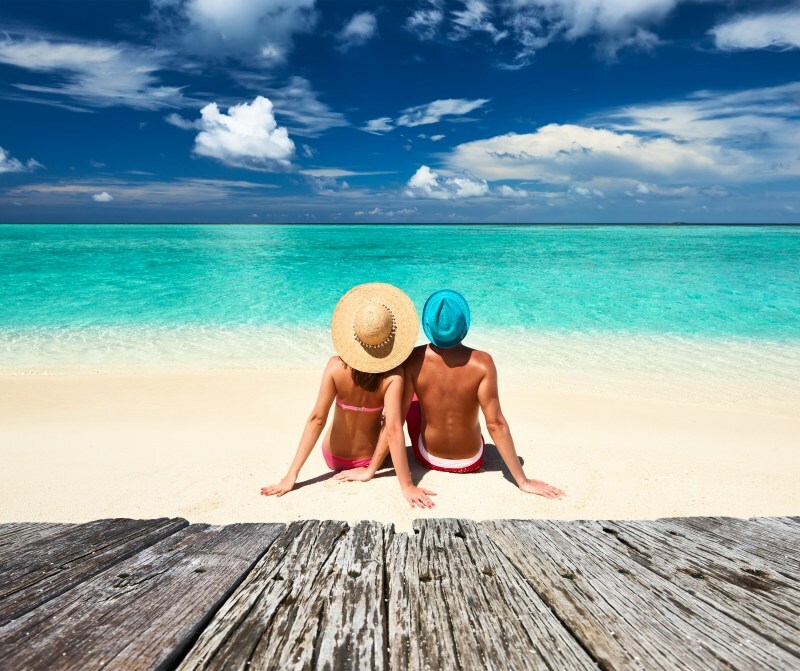 We are one of Scotlands leading independent travel agents and we continually strive to offer the highest levels of customer care. Why Book with Border Travel? 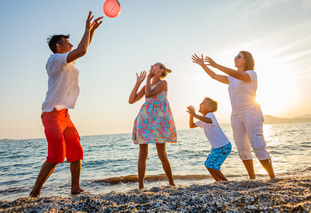 As an a Advantage Travel agent, Border Travel maintains its 100% independence while at the same time being able to offer customers holidays and flights at more than competitive prices which fully compete with all travel outlets. We pass any discounts to customers that we have been able to negotiate with tour operators and airlines, every time that you book with us. 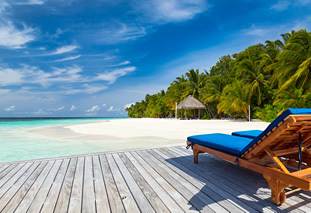 Our experienced travel and business travel consultants, with over 100 years experience between them, are more than happy to deal with all requests including tailor made and round the world holidays and flights. Our premises boast the latest computer reservation systems allowing us to access the best prices at the touch of a button. Our business travel section is the only one of its kind in south west Scotland, the Borders and Cumbria - handling many top business accounts along with many other smaller companies and, of course, the travelling public.